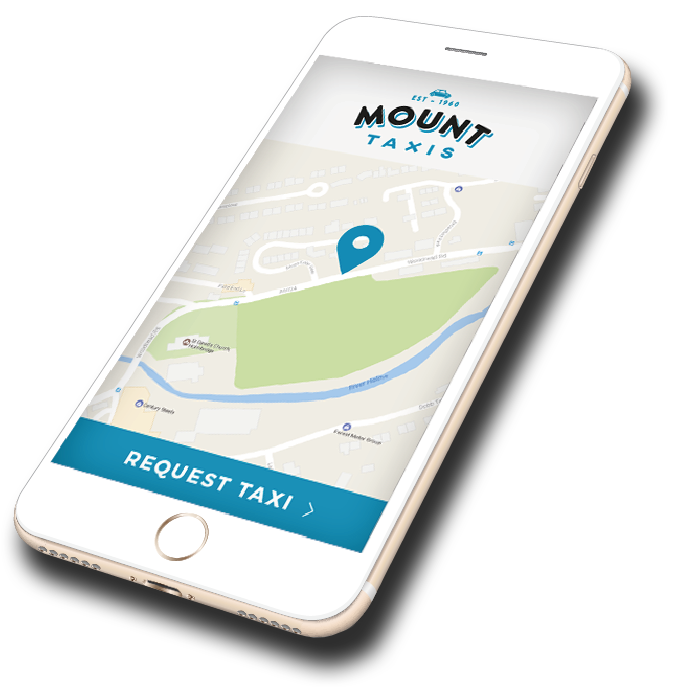 Mount Taxis is a premier transport service based in West Yorkshire. We have been transporting the people of Huddersfield for over 50 years, offering a safe and fully licensed service. 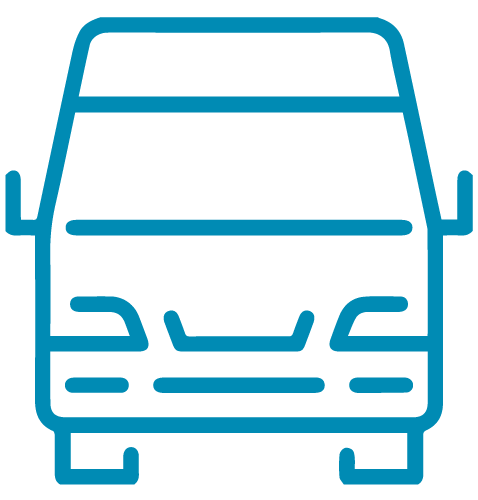 As a company we provide a range of transport services from taxi’s to minibus and airport travel. 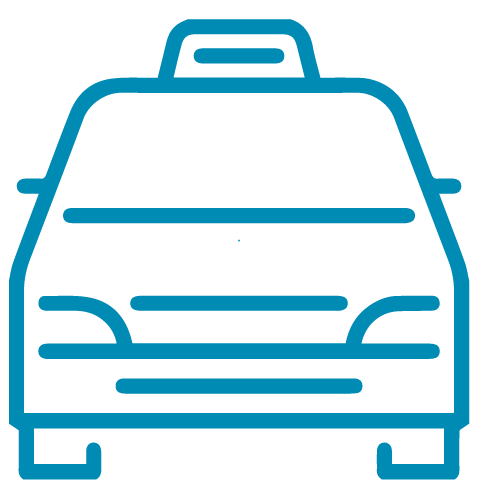 Our friendly and experienced drivers are local and know the area well. 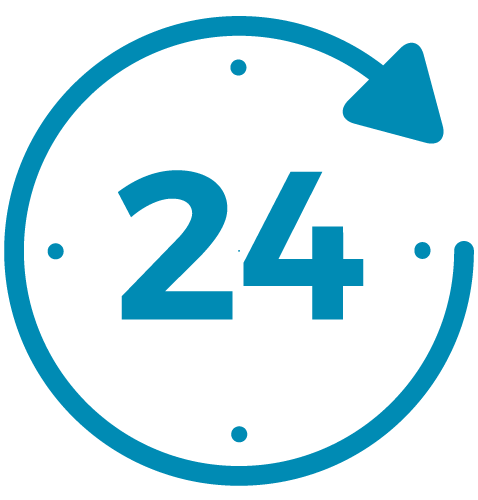 Get there on time with our trusted and friendly service. From daily school runs and weekly hospital runs to group airport runs and special occasions, Mount Taxis are at your service. Our fleet of cars are safe and reliable. You can trust your friendly driver to get you there on time. Our fleet of minibuses for up to 16 passengers (or up to 14 passengers including luggage) will get you and your family and friends to your destination on time and be waiting for you when you’re ready to go home. We’re wheelchair and disability friendly. 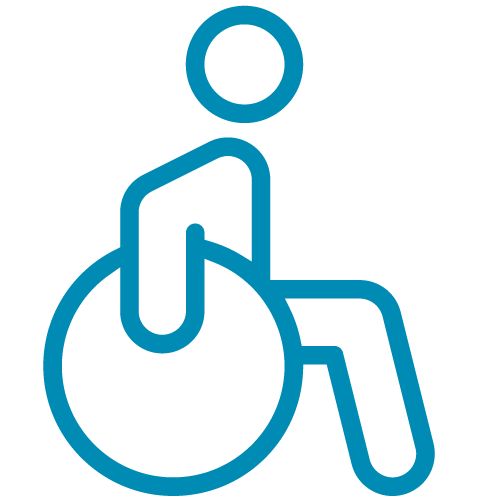 Each of our minibuses are fitted with wheelchair access. Covering all regional and national airports, ask us for a no obligation quote for either single or return trips for up to 14 passengers. Ideal for businesses or organisations that need taxis on a regular basis. We offer a reliable, quality service at a competitive rate. Please contact us if you’d like to discuss this option. Safely and reliably transporting you and your family or friends, for groups seating up to 16. "I have used this company for many years. 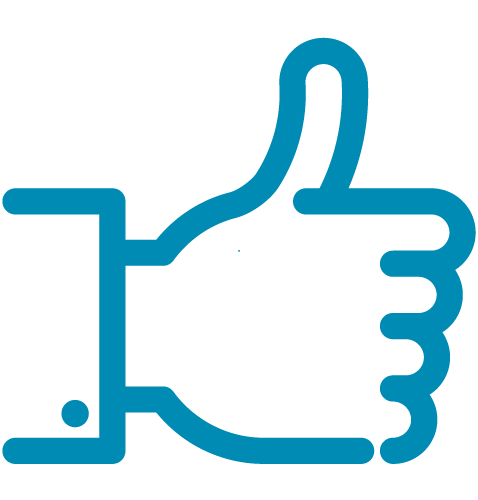 The booking process from start to finish is seamless, the staff are very friendly and helpful and the drivers have more to talk to you about than just the weather! I will be using them again soon." 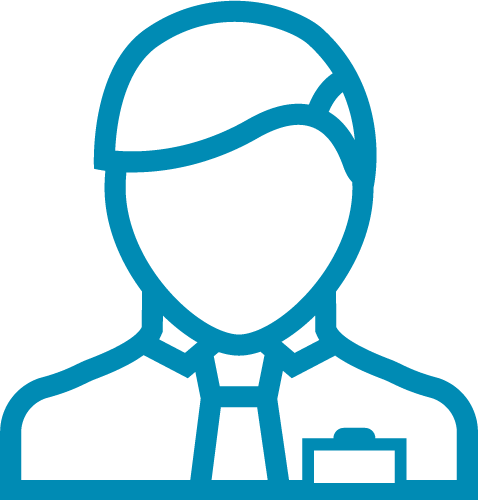 We are always on the look out for professional, experienced and friendly drivers with good local knowledge. If that sounds like you, get in touch with us. and guidance regarding a Mount Taxis service, we’re here to help.